Attention Southern pasta lovers-the search is over! 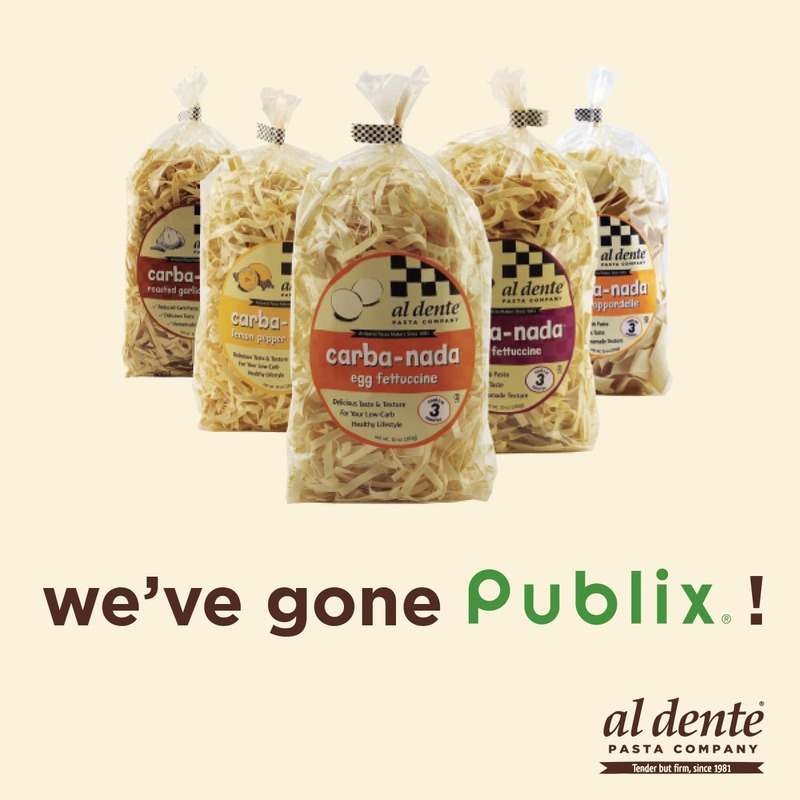 Carba-nada is now on shelves in over 900 Publix supermarkets, including Florida and Georgia. This is a big coup for our small business, and we’d love it if you helped spread the word! Please tell all of your friends, especially Weight Watchers, diabetics, keto diet, and all foodies alike! Find a Publix store near you here.